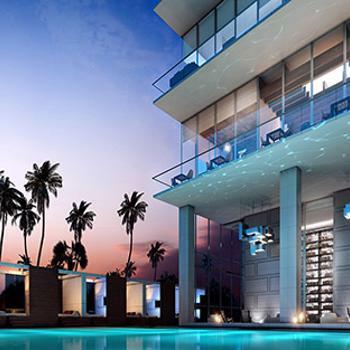 The gallery opens directly into the serene infinity pool and spa. 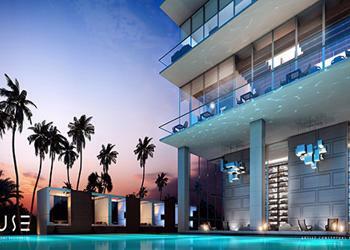 An exclusive beach club is open to residents only. 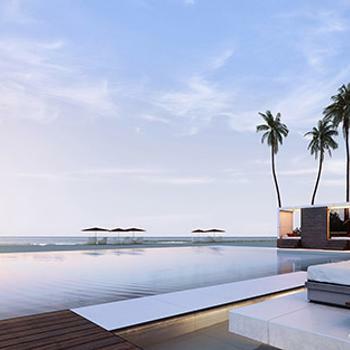 Enjoy your own private paradise with world-class services at your fingertips. As a Muse resident, the exclusive resort lifestyle comes to you. The exclusive beach club is yours and yours alone; a private escape in the sand. 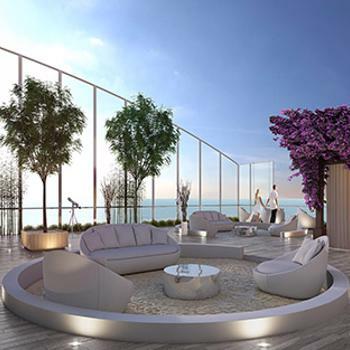 In the indulgence of the sea breeze, complete with chair, umbrella and tower service, relish your own slice of the Sunny Isles shoreline. Tucked between your Muse and the gentle waves, stake a claim to your oasis. The perfect marriage of technology, preparation and a good view. 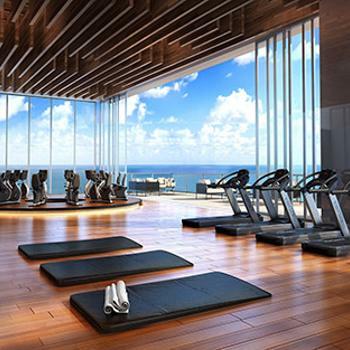 Muse gym features the latest technology to practice with the guidance of professional coaches and a splendid view of the magnificent Pacific Ocean. 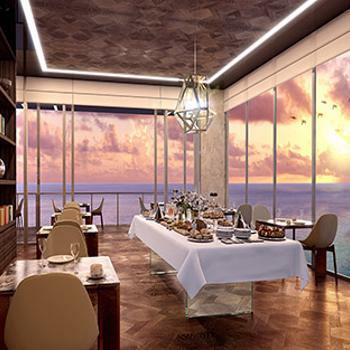 Looking at breathtaking views of the Atlantic Ocean, have a leisurely brunch in the Breakfast Room, before strolling through the rotating art gallery, featuring the inspiration of Helidon Xhixha. At the top of Muse is a small piece of paradise, a place to relax, enjoy the views and the company. 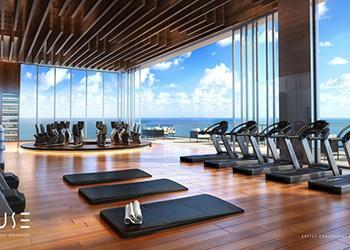 With the most sophisticated amenities in a fusion of technology and nature is what we call Sky Garden. Elite services are provided exclusively to residents from expert staff. Muse spa is responsible only for making you forget your problems. 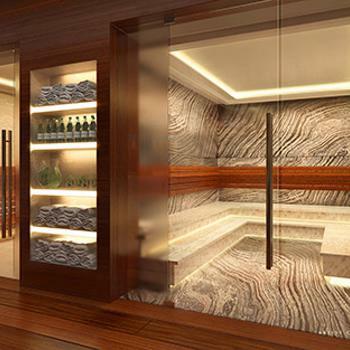 You will feel the ultimate in relaxation and enjoy every second of self-pampering.